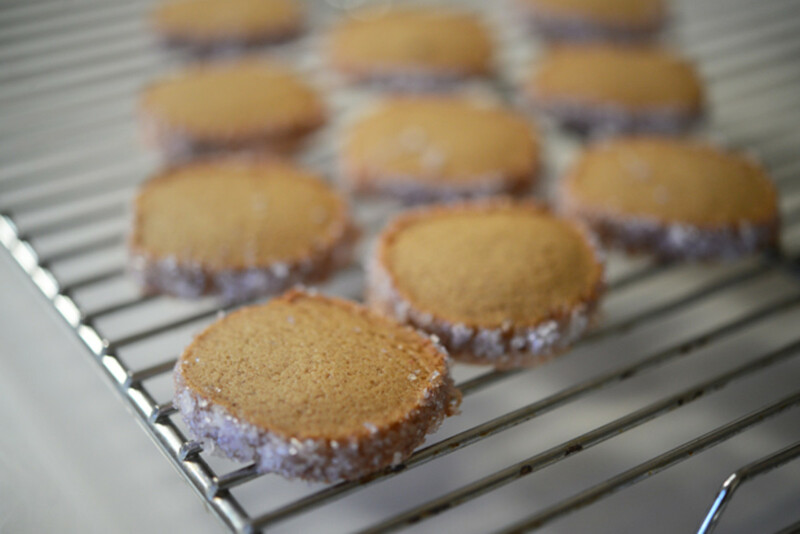 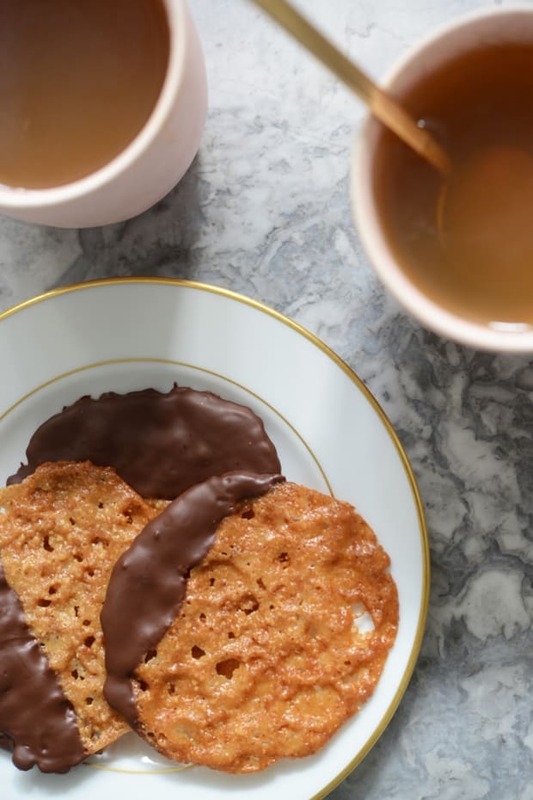 I&apos;ve shown my affinity for holiday cookies before (here and here), but when I came across Dorie Greenspan&apos;s beautiful Speculoos in this month&apos;s Bon Appetit (recipe here), I knew I had to add them to my repertoire. 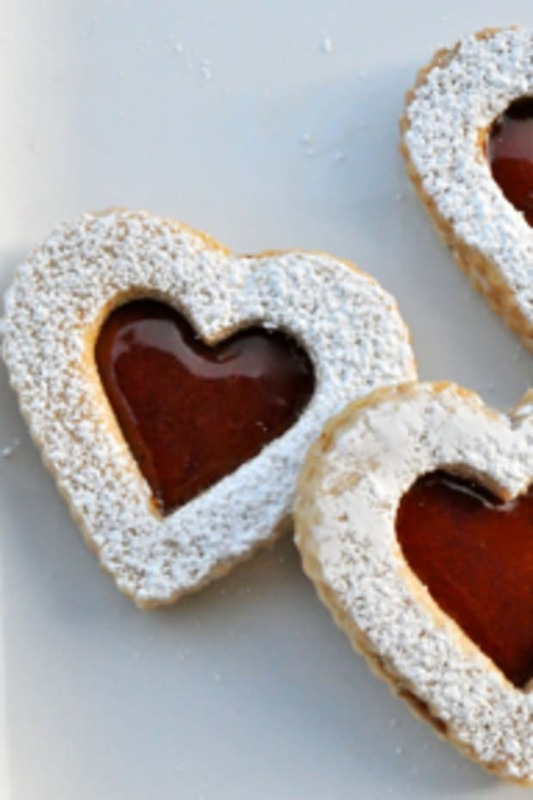 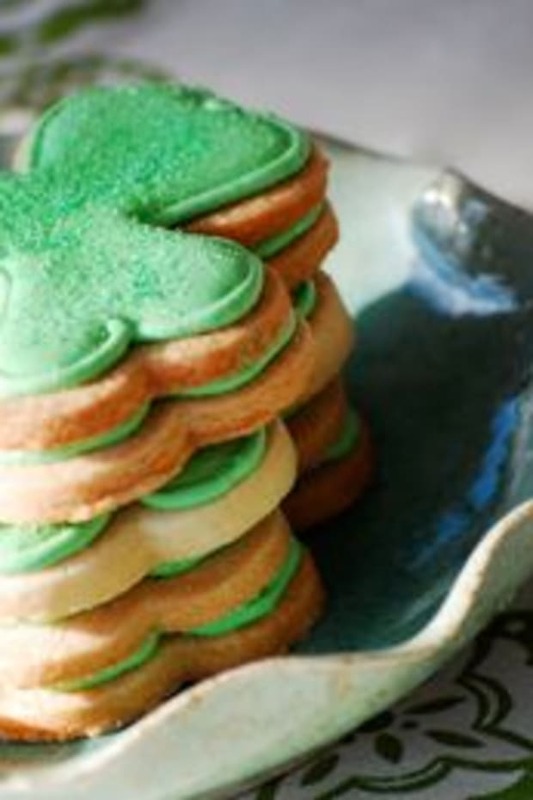 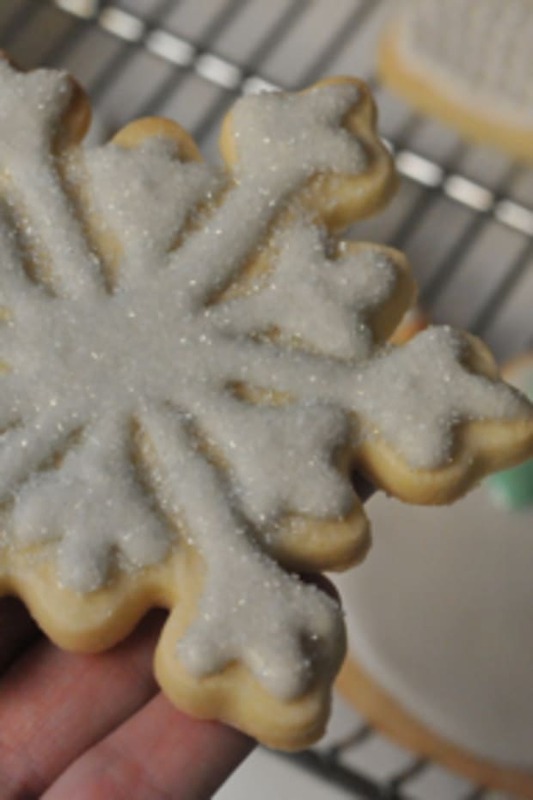 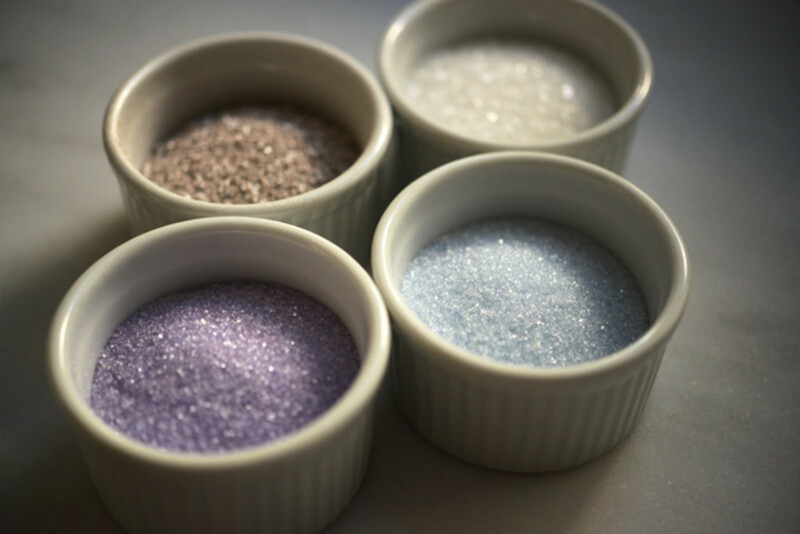 They&apos;re fairly simple to make, but the real joy comes from finishing off the small discs with various colored sugars and delicate decorations. 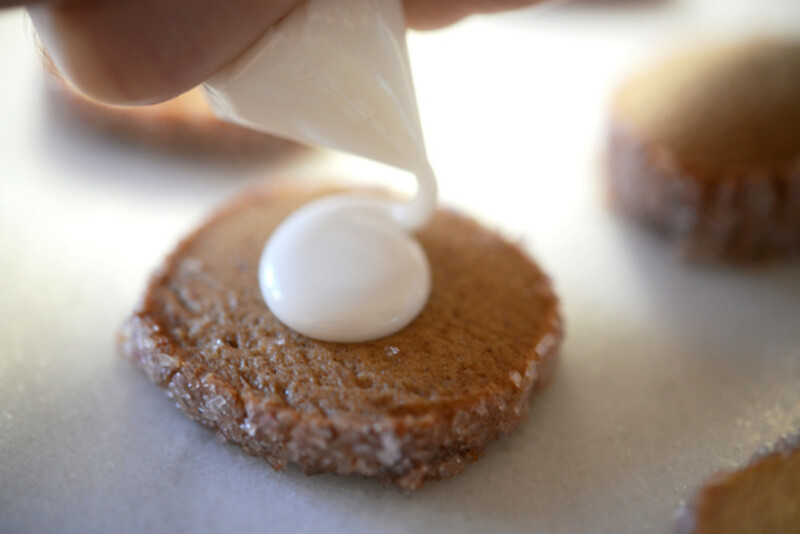 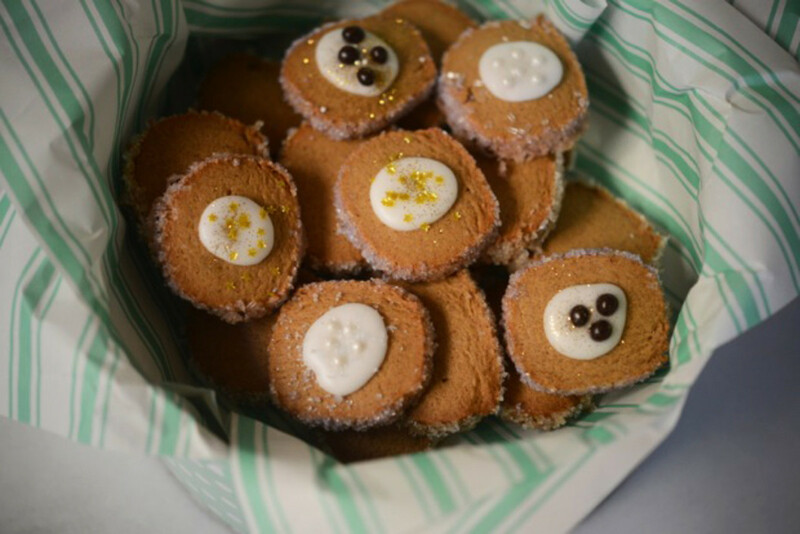 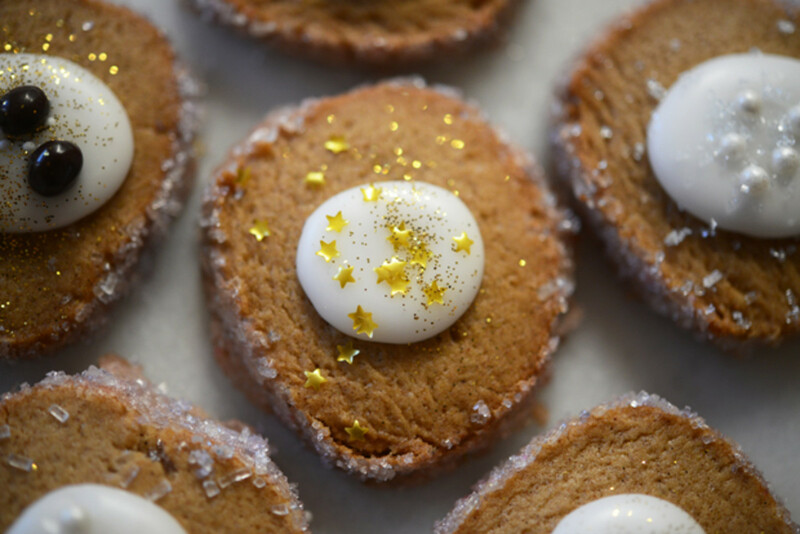 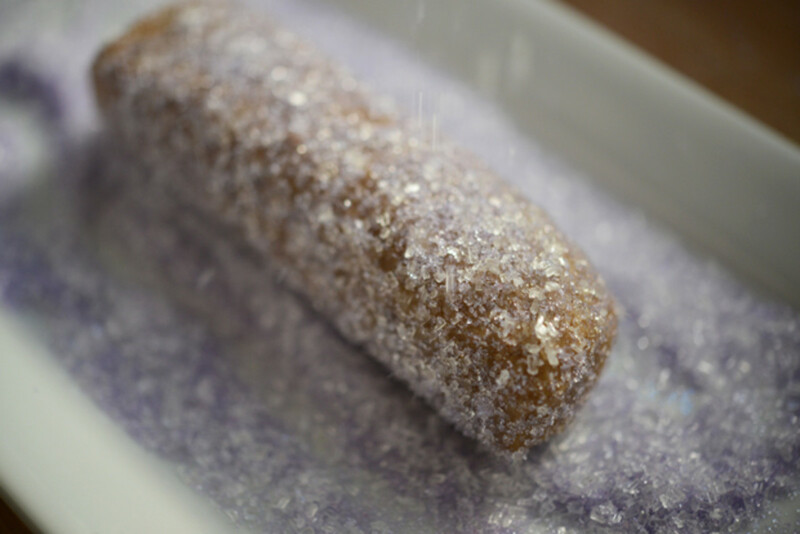 They&apos;re almost a hybrid of a simple-sugar-cookie-meets-gingerbread and when placed in a little tin, they also make for a great hostess gift.